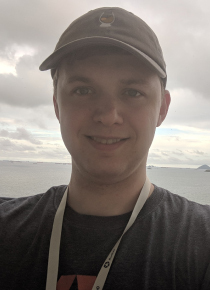 Ado is a full-stack developer, advocate, and evangelist at Auth0. Mixing his passion of programming and education, he creates tutorials, talks, courses, and other educational content focusing on security, authentication, and much more. On the front-end, he prefers Angular, while on the backend he flip-flops between Node.js and Golang.